We wanted to reach out to you to let you know of some exciting news from Adobe – after years of rumors and hopes, today the company announced Lightroom Mobile, a companion app to Lightroom 5 on the desktop that frees you to work on your photos anywhere. 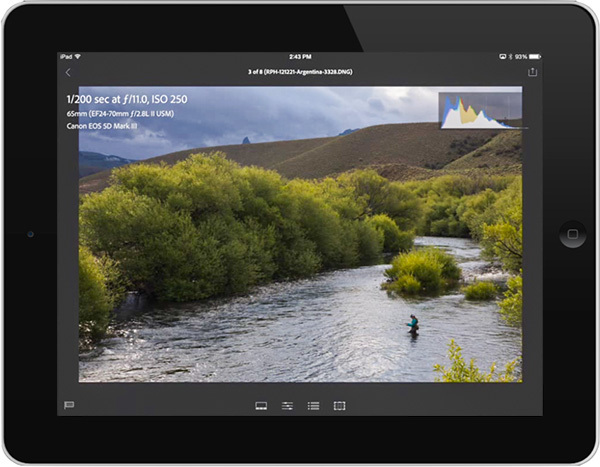 Lightroom Mobile brings powerful and familiar Lightroom tools to the iPad, allowing users to edit, organize, share and automatically sync images with Mac and Windows computers. Optimized for on-the-go workflows, Lightroom Mobile delivers photography essentials, such as non-destructive processing of raw files; and utilizes space-efficient Smart Previews tuned for a mobile experience and time spent away from the confines of home or studio. Perform the same Basic Panel image adjustments as found on the desktop version of LR, non-destructively. 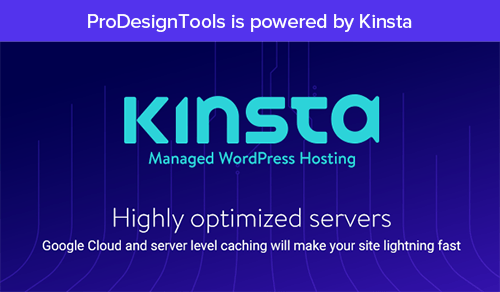 View and manipulate pictures in virtually any image format, make picks and rejections, apply filters and presets. Sync edits, metadata and collection changes back to the Lightroom catalog on a Mac or Windows computer. Automatically import images captured on an iPad and sync back to a Lightroom catalog on the desktop. Work on all images, even when your iPad is offline, for a fully portable experience. Review and process shots whenever and wherever is convenient. Sync photos between Lightroom 5 and Lightroom Mobile. Photos can then be viewed from any web browser, or shared with tablet-driven slideshows. Lightroom Mobile is available now for iPad 2 or later running iOS 7, from the Apple App Store and getting 4+ star reviews. The app itself is free to download – and you can use all the capture, organization, and sharing features for free. You can also use most of the editing features for free. Lightroom CC subscribers get the ability to edit raw files and access to the Selective edits tool, as well as the ability to sync your Lightroom photos on all your devices including your computer. Lightroom perpetual licenses do not include these features. All members of the Creative Cloud Complete plan (including student/teacher and teams) or the $9.99/month PS/LR Photography Plan automatically receive full access to Lightroom Mobile. Lightroom Mobile requires the desktop Lightroom 5.4 version for Mac or Windows, a free update which is also available immediately and enables the sync between the two programs. A new release of Camera Raw 8.4 comes with this as well. 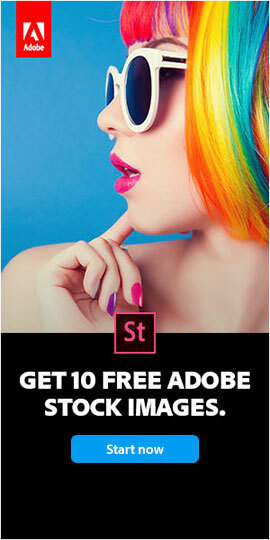 Importantly, Adobe has reset all free trials for Lightroom so everyone can try this new technology. They’ve also made available a Lightroom web interface to view your synced Lightroom catalog online at lightroom.adobe.com. According to Adobe’s product FAQ, the app is available for iPad (including iPad Mini and Air), iPhone (running iOS 7 and later), and Android phones & tablets. Also, as a reminder, Adobe has extended the popular Photoshop Photography Package and opened up the plan to anyone who would like to participate, with no previous product ownership necessary. 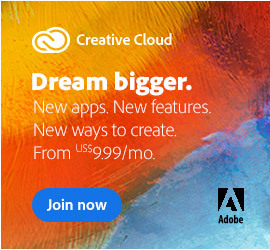 This program includes access to Photoshop CC, Lightroom 5 and Lightroom Mobile (plus most of the other features of a Creative Cloud single-app membership) for $9.99 per month – and that’s the regular price, not an introductory or promotional rate. 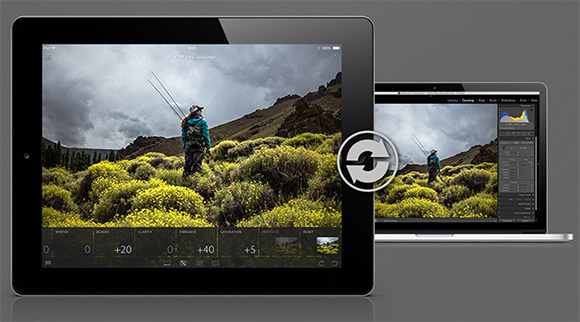 For more information and details on the new LR products, check out Adobe’s new Lightroom Mobile site. 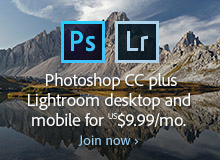 Or get started today by downloading the latest versions of Lightroom for both desktop and mobile. Do you have any questions about CC or the Creative Cloud? Just ask them below and we’ll get you answers fast! 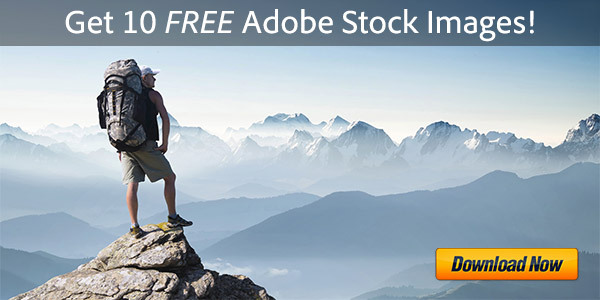 What’s New & Upgraded in Adobe CC Since Its Initial June Launch? 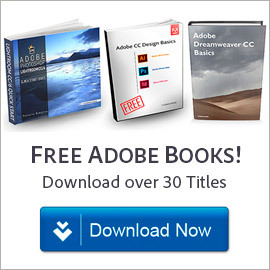 Creative Cloud (CC) or Adobe CS6 – Which Should You Buy?